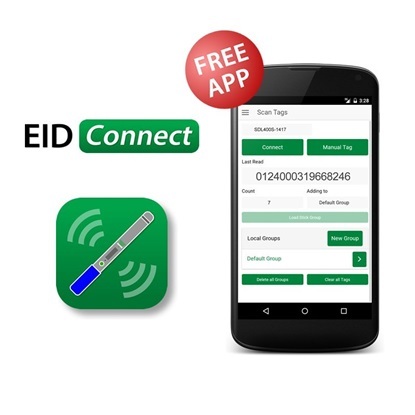 Shearwell’s NAIT Connect app helps you comply with NAIT regulations by connecting an SDL440S or SDL400S EID Stick Reader to your device and using it to read your cattle or deer RFID ear tags. 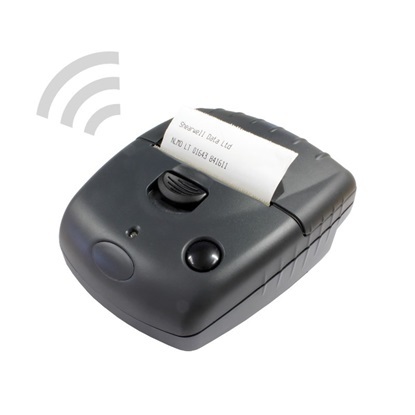 After the tags have been read (or manually entered through the keypad), they can be sent to NAIT to either register the application of tags or to record the movement of animals. 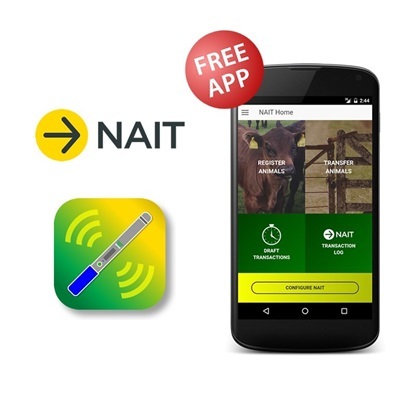 NAIT Connect can also keep tag reads in local groups for sharing via AirDrop, cloud storage, email or stored locally on the device. 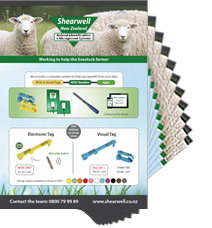 Please Note: iPhone app will only connect with the SDL440S Stick Reader (the one with the blue handle).